Minimizing the time you spend on processing and enhancing photos is one of the things most photographers and graphic designers often struggle with. Adobe Lightroom, coupled with a set of professional Lightroom presets, makes this whole process much easier. What if we told you that you can make Lightroom even more powerful to process images, add beautiful effects, enhance tone, adjust contrast, and much more with just one-click? All of this is possible thanks to premade Lightroom presets. In this collection, we’re featuring some of the best professional Lightroom presets you can use to supercharge your workflow and manage your time more effectively. These presets are also customizable, allowing you to adjust their settings to match any kind of photo you have. Want to make your photos look like a still from a Marvel movie? Then these Lightroom presets are perfect for you. The bundle includes Lightroom presets that create beautiful effects similar to the ones you see in film photography. The presets are compatible with both mobile and desktop versions of Lightroom. 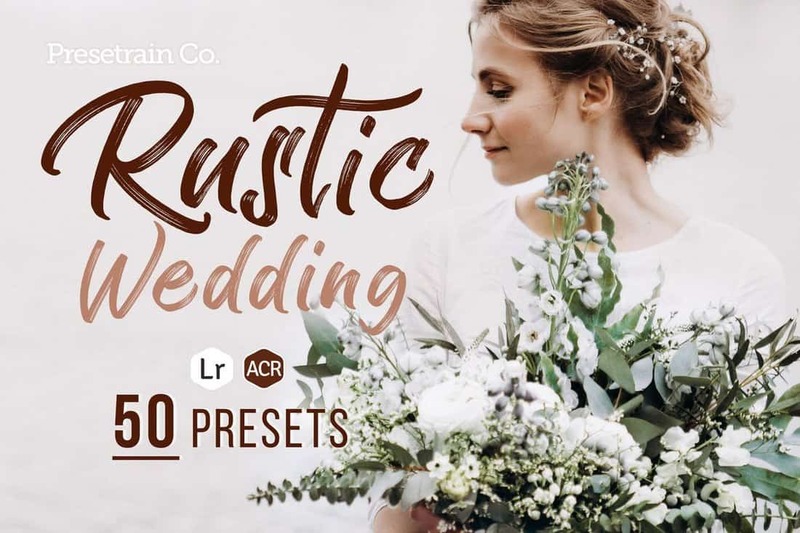 With more than 50 different Lightroom presets to choose from, this bundle of effects allows you to optimize your wedding photos with ease. The presets feature various types of effects including toning effects, lighting adjustments, filters, and much more. You can also use the presets in Photoshop Camera Raw as well. If you’re looking for effects for optimizing your travel photography to make them look even more amazing, these presets will come in handy. 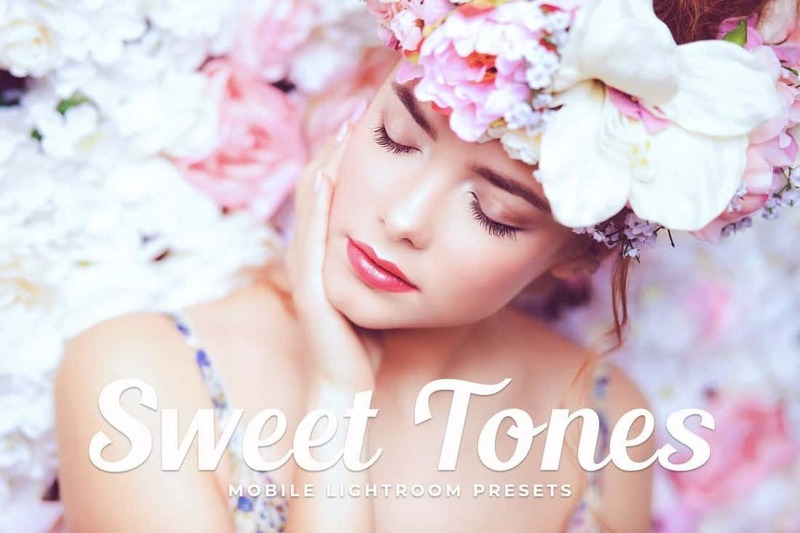 It includes 11 customizable Lightroom presets for adjusting contrast, lighting, and more. 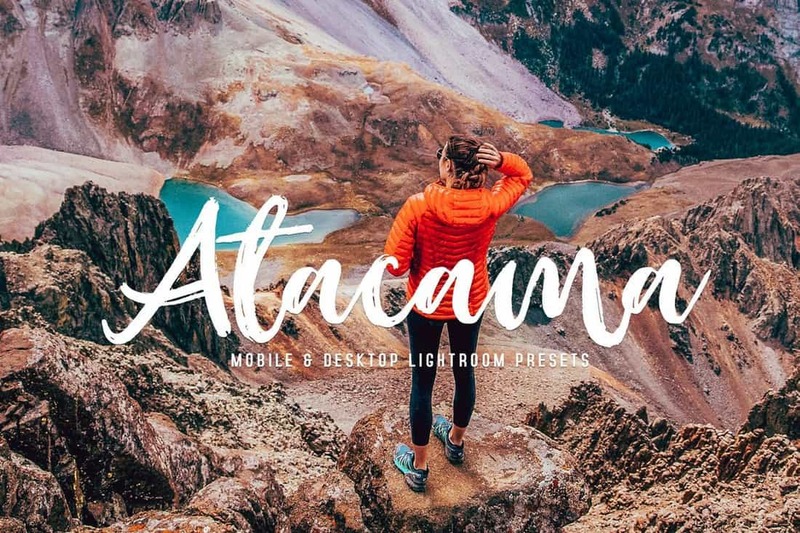 These will be useful to Instagram bloggers and travel photographers. 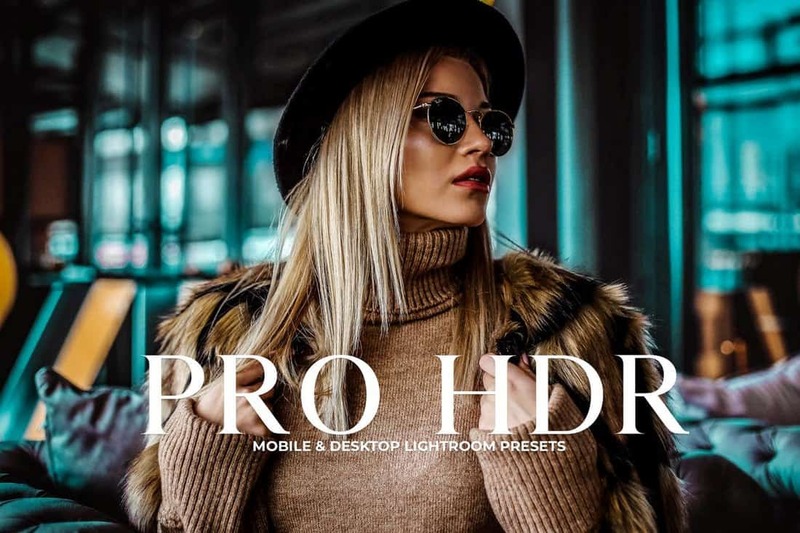 Whether you snap photos with a DSLR camera or a smartphone, the Lightroom presets in this bundle will allow you to give a professional HDR look to your photos. It includes 11 different HDR effects for enhancing different types of portrait photos. The presets create non-destructive effects and they are easily adjustable as well. Optimizing photos taken in low-light conditions takes a lot of work. 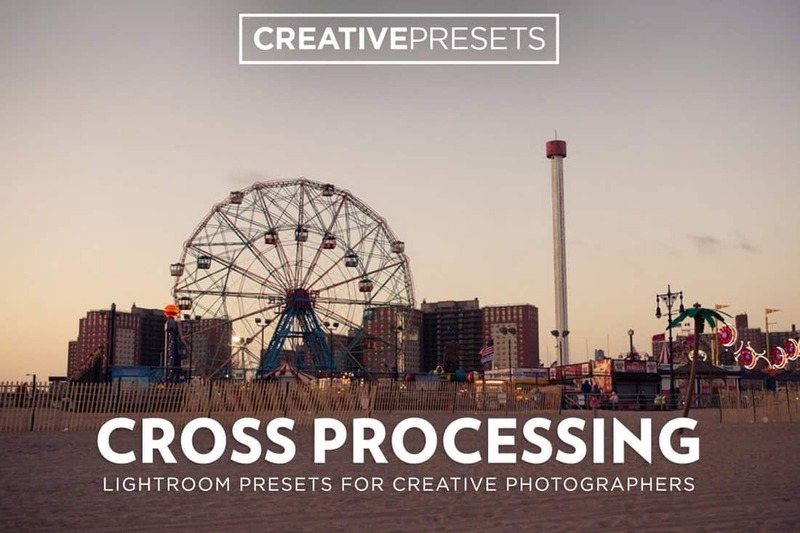 This pack of Lightroom presets will make that process much easier. It includes a set of 20 different presets that allows you to adjust and enhance photos to make the colors pop. The presets work with Lightroom 4 and higher. 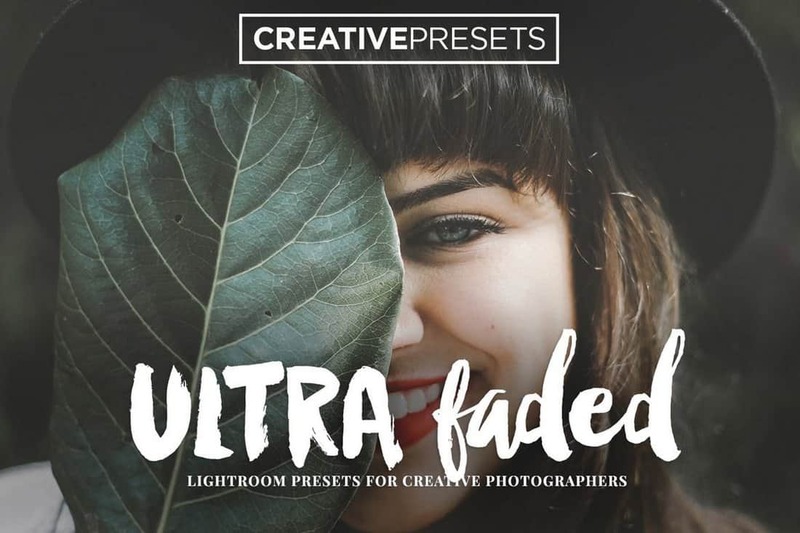 If you’re not a big fan of bright and colorful photos and want to give your photos a washed out look, these presets will help you create a classic film look with a faded effect to make your photos look more natural. It includes 30 different Lightroom presets. Duotone effects are quite popular among all kinds of designers and photographers, especially when creating posters, flyers, backgrounds, and artistic portraits. 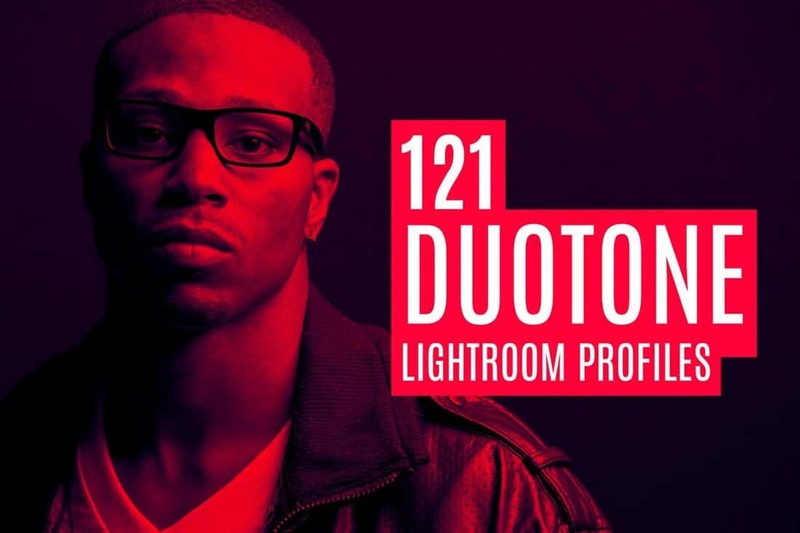 This bundle comes with more than 120 different Lightroom profiles you can use to instantly create a stylish duotone effect for your designs. Adding beautiful pastel color tones help improve many different types of photos, including wedding and newborn photography. The Lightroom presets in this collection will help you generate the same sweet tones to enhance your photos. 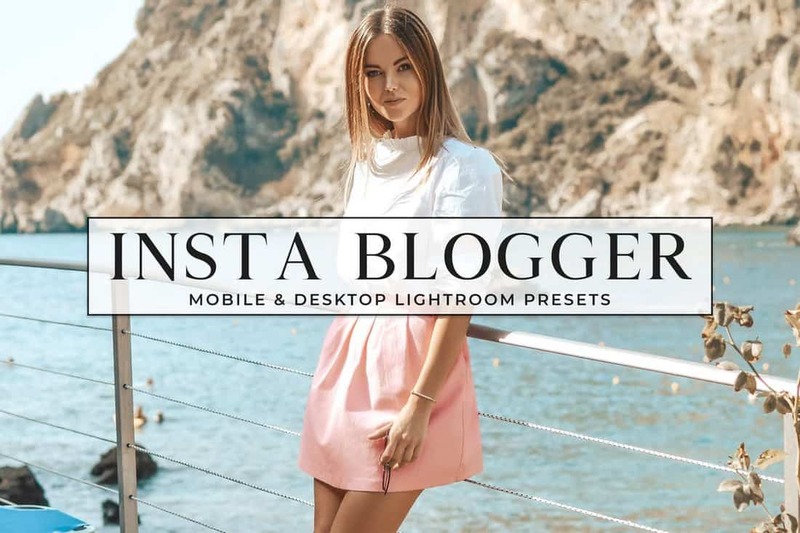 These presets are compatible with Lightroom mobile and desktop versions as well. 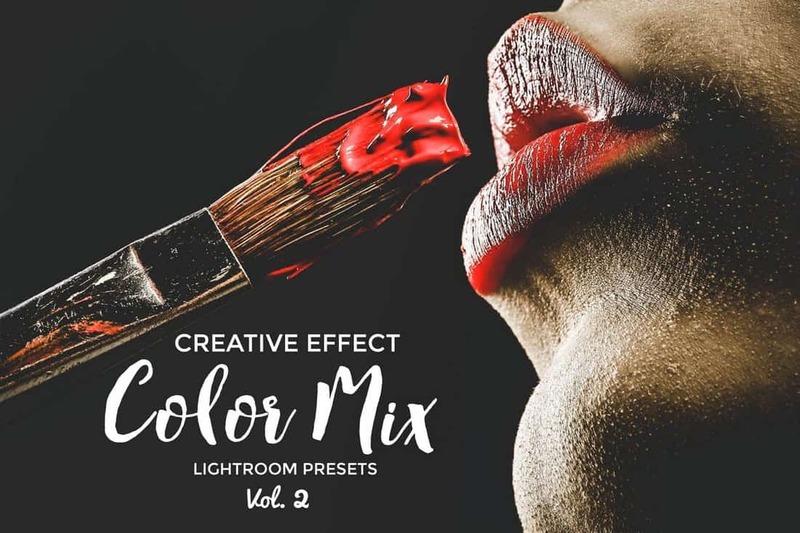 If you love experimenting with photo styles and effects to create artistic designs, this bundle of presets is for you. It comes with 15 professional Lightroom presets featuring various effects and optimizations for improving your photos. They are also compatible with Lightroom 4 and higher. 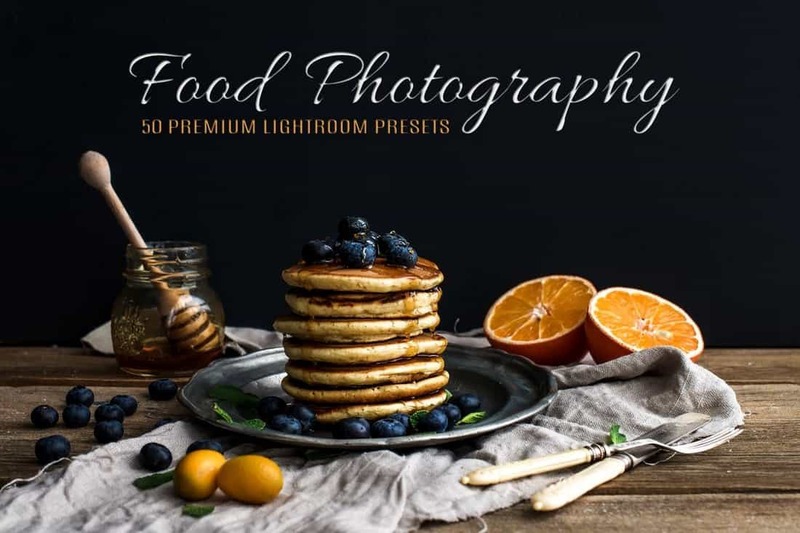 Food bloggers, photographers, and graphic designers will find this collection of Lightroom presets quite useful as it comes with 50 different effects for enhancing food photography. Using these presets you’ll be able to easily adjust lighting, contrast, enhance color, and much more. Optimizing your photos to bring out the best details is a time-consuming task. But, with the presets in this bundle it will be a whole lot easier. The Lightroom presets in this pack will help you highlight even the tiniest details in your photos. They are perfect for improving street, urban, and landscape photos. 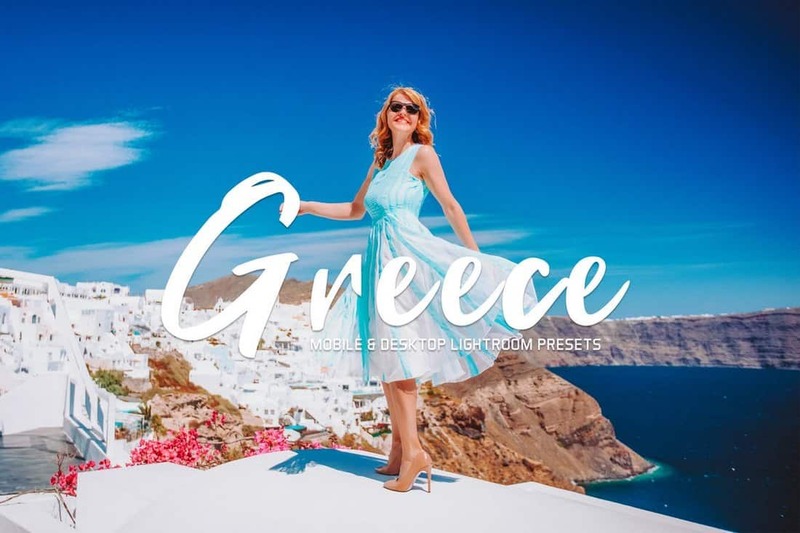 Greece is a collection of modern Lightroom presets made specifically for optimizing outdoor photography. This bundle includes 12 presets for adjusting colors and toning of outdoor portrait and landscape photos. It’s perfect for optimizing your travel photos as well. 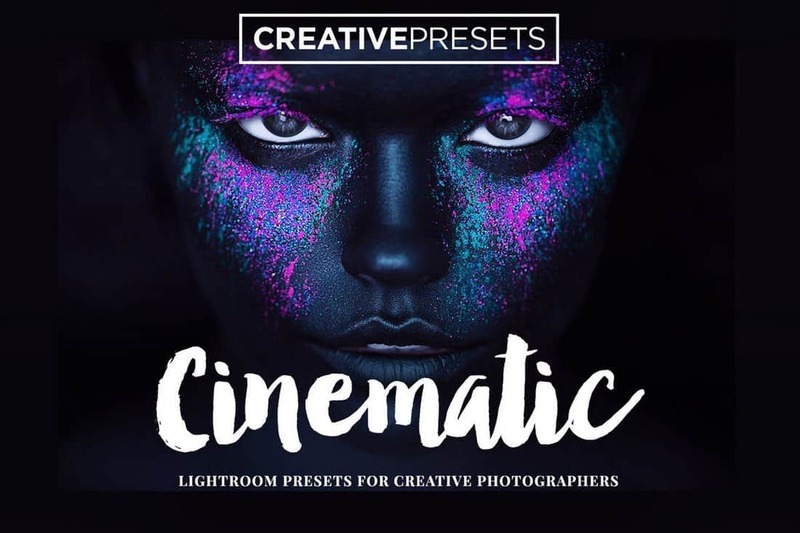 This collection of Lightroom presets comes with 20 unique effects inspired by cinematic photography. 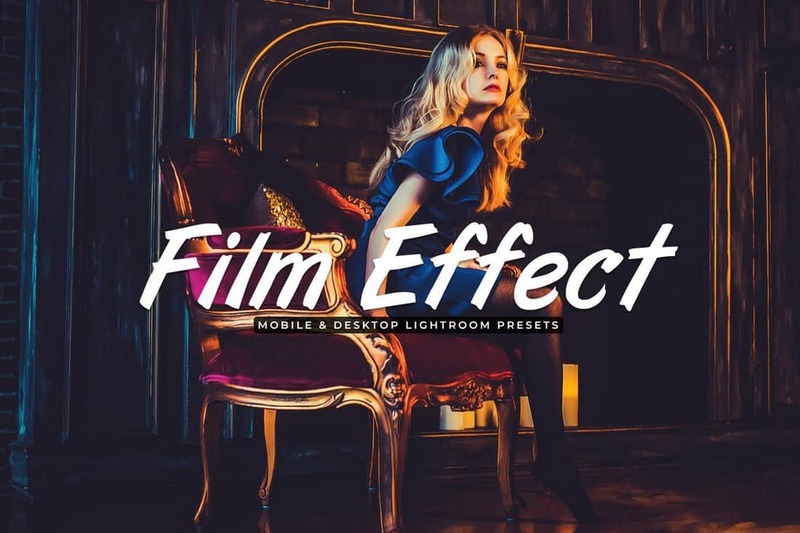 The presets allows you to create stylish looks similar to ones seen in movies with non-destructive effects you can easily edit and adjust to your preference. 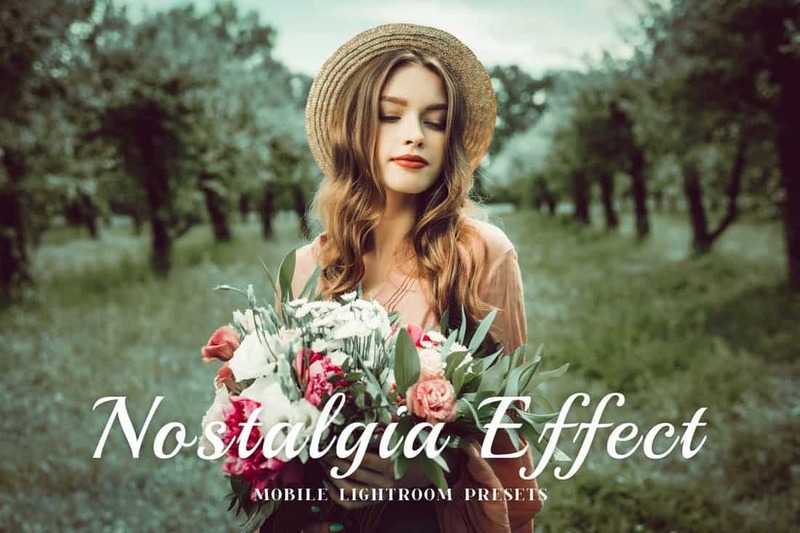 The Lightroom presets in this bundle allows you to create a classic vintage effect to give a nostalgic look and feel to your modern portrait photos. The pack includes presets that are most suitable for lifestyle and outdoor photography and they work with RAW and JPEG images as well. 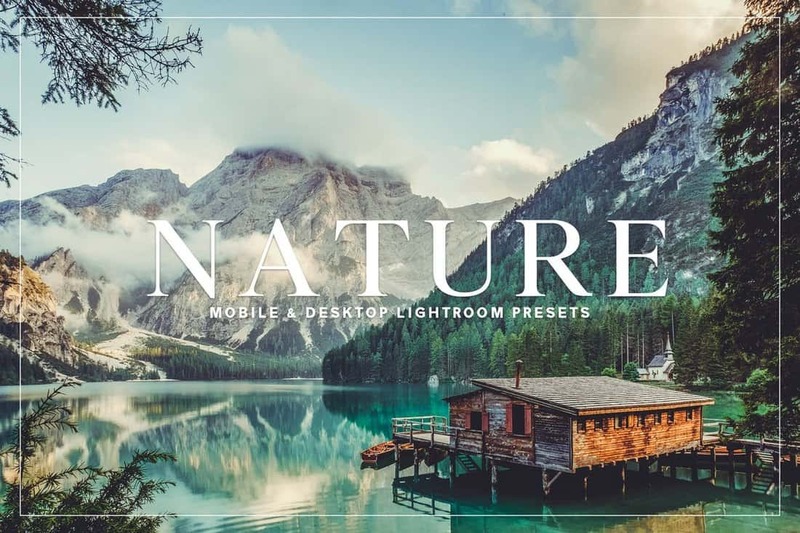 Enhancing your outdoor landscape and travel photos will be a walk in the park when you have this bundle of Lightroom presets. It comes with 11 unique effects for optimizing the color, contrast, and lighting conditions of your photos with just one-click. The presets are compatible with Lightroom 4 and higher. 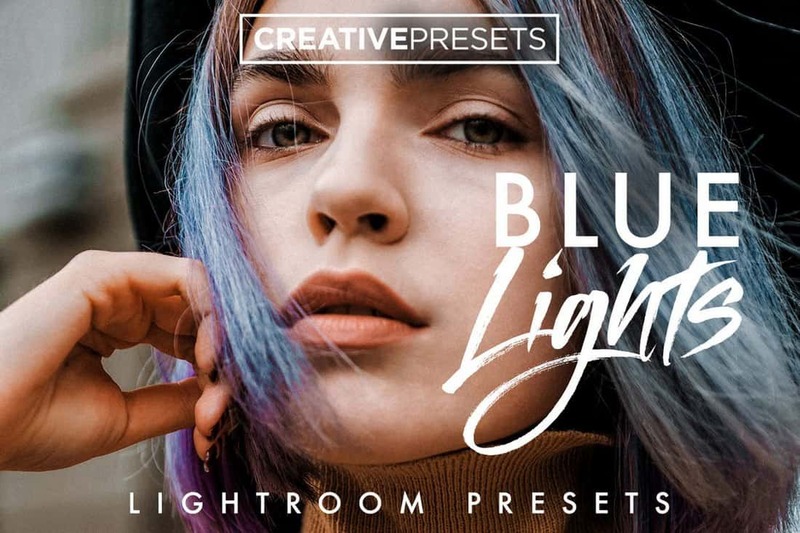 This collection of Lightroom presets comes with a set of effects inspired by Instagram filters. The presets will allow you to apply various styles of effects to improve your photos as well as to optimize them with proper adjustments to make them look more professional. You don’t have to be a professional graphic designer to retouch your selfies and portrait photos. 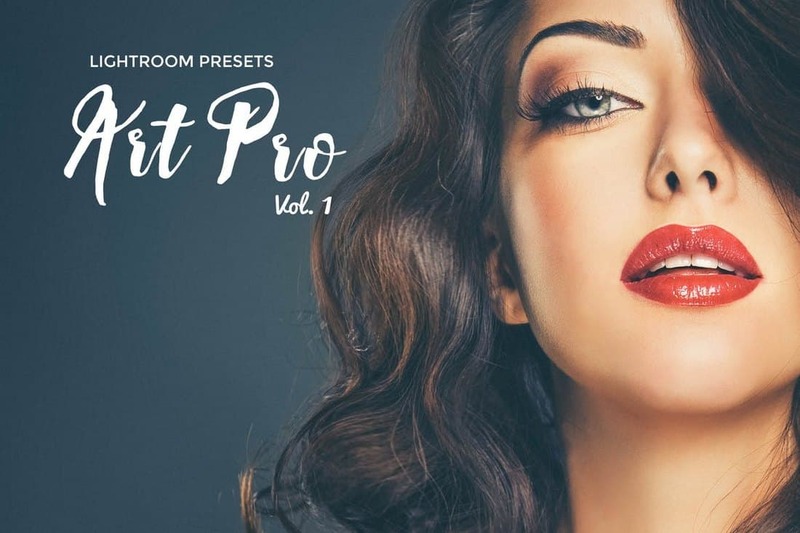 You can do it all by yourself with this set of Lightroom presets. 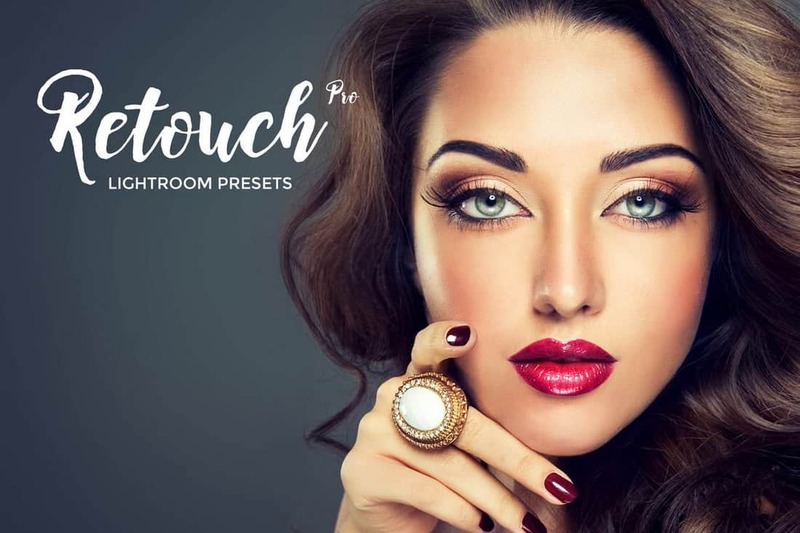 This bundle comes with 15 presets for easily retouching skin and photos with just a few clicks. Of course, you can also edit the effects and adjustments as well. Another collection of photo retouching Lightroom presets. 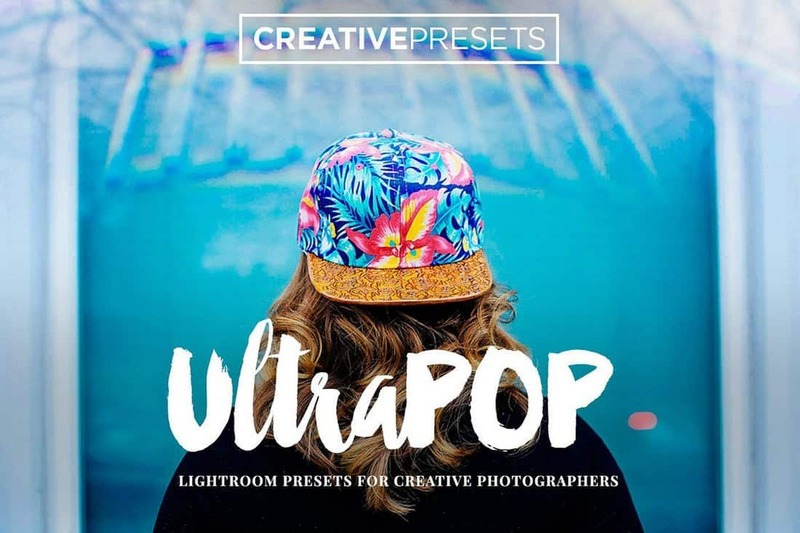 This bundle comes with 22 different presets that allows you to retouch photos to enhance colors and adjust lighting. The presets are compatible with Lightroom 4 and higher. 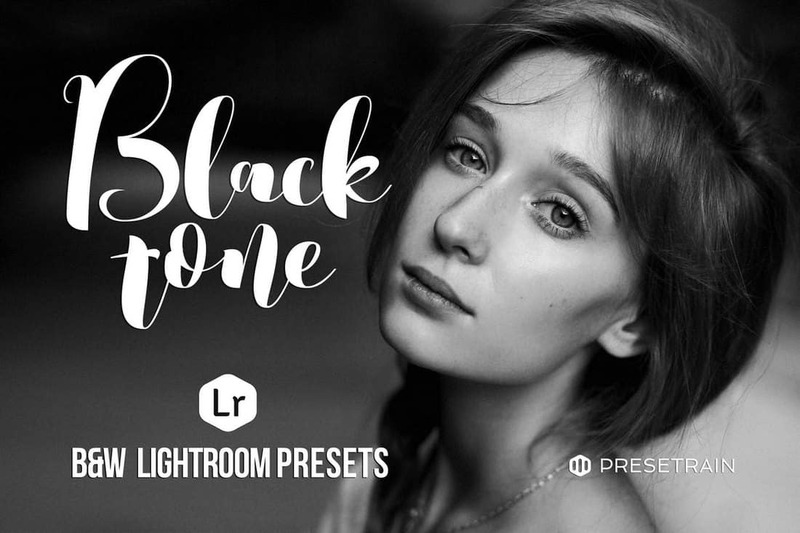 Create authentic and accurate black and white effects using this collection of Lightroom presets. With 10 different styles of black and white effects to choose from, including sepia, film, charcoal, haze, you can transform your color photos to create unique designs using these presets. 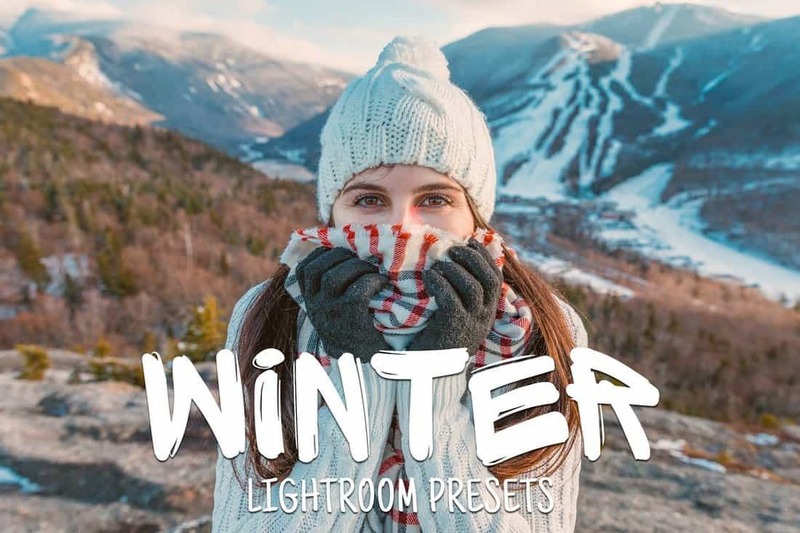 Make your winter-themed photos look even more amazing with this massive bundle of Lightroom presets. It includes 50 different effects for enhancing outdoor portrait and landscape photos. The effects are easily customizable as well. The presets in this bundle allows you to add a cool blue and violet color tone to your photos to highlight different aspects of your photos. It includes 10 different Lightroom presets which are most suitable for improving portrait photos. Moscow is a city that has its own unique style. You can bring that same style to your own outdoor landscape photos using this collection of Lightroom presets. 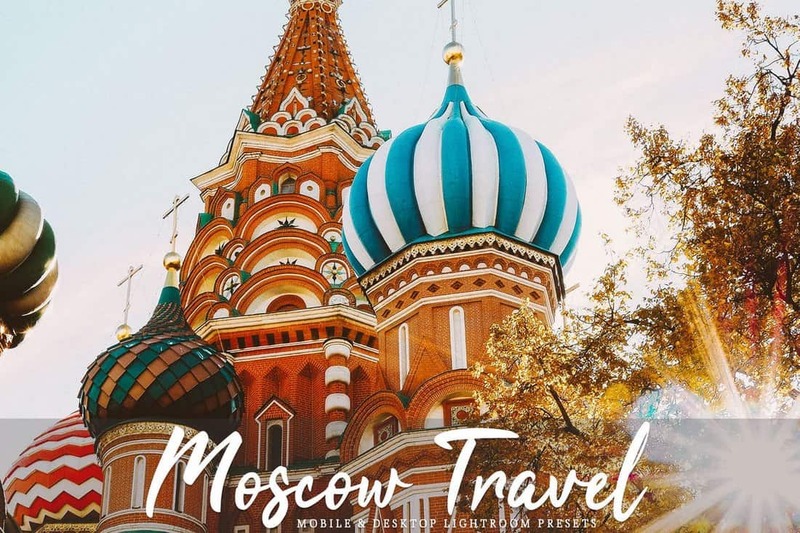 It includes 9 creative filters inspired by Moscow sights and scenery for making photos look more beautiful. For more presets, check out our best Landscape Lightroom presets and Wedding Presets collections.